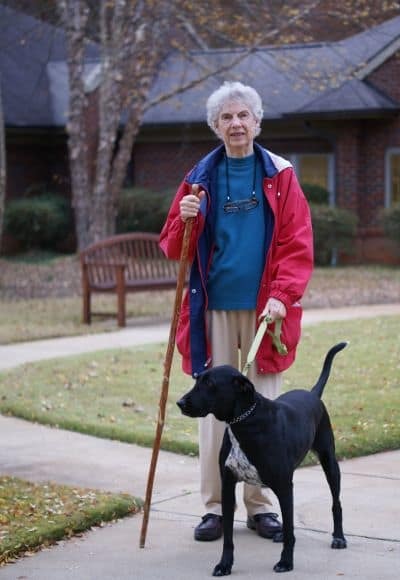 PCSC offers Short-term Rehabilitative and Post Acute Care services for seniors in Easley, South Carolina. These services are available to short-term patients and long-term residents who need rehabilitative and post-acute skilled nursing care. PCSC has skilled nursing areas in each community which are fully licensed and Medicare certified. RENEW - Your Recovery Begins Here! 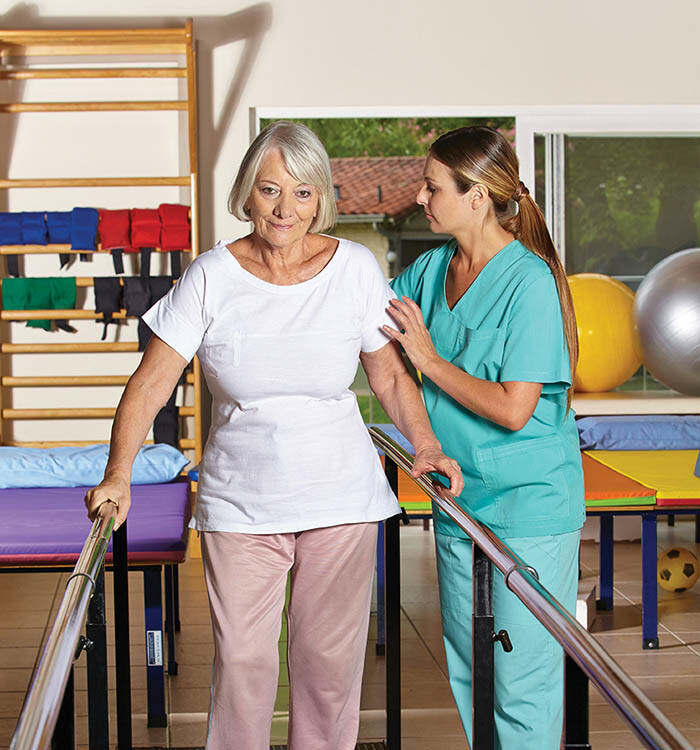 RENEW is PCSC’s innovative Short-term Rehabilitation and Post Acute Care program that focuses on restoring your independence so you may return to your home. Our interdisciplinary team understands your care must be as unique as you are. PCSC professionals work with you to meet your desire for independence while providing the support you need to recover and RENEW. Therapy services include physical, occupational, speech, aquatic, and nutritional therapies. RENEW’s Pathways to Success clinical programs are customized to your needs during Short-term Rehabilitation. Whether having experienced an accident, illness, injury, or surgery these programs help restore your ability to function with greater independence. PCSC communities are Medicare certified and collaborate with group payment plans, ACO’s and hospital bundled payment programs. Most insurance providers require pre-certification and this can be coordinated between your health care provider and The Foothills Presbyterian Community. Private pay options are also available. Contact PCSC Easley today to learn more about Short-term Rehabilitation and Post Acute Care for seniors in Easley, SC.